Longhorn is a Rare Fortnite Harvesting Tool from the Western Wilds set. Rating: 2.9/5. From 150 votes. 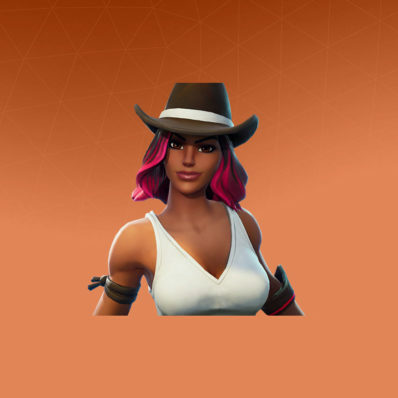 I personally am hoping a new cowboy will be released with this skin. 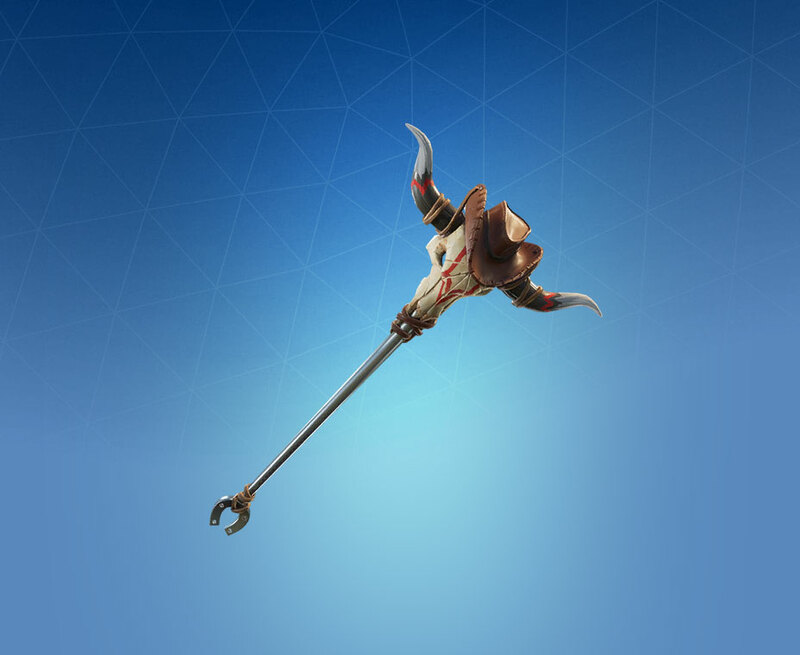 For the past couple weeks the leaked pickaxes have had a similarly themed character go with them (Krampus and rat trap, that fish dude, etc…) Anyone have any thoughts? I’m a big Cad Bane fan and I would like a character that gives off that same vibe. It could come back at anytime, I wouldn’t be surprised to see it earlier than that. It’s not really a Halloween-y skin, and is more of a plot one. 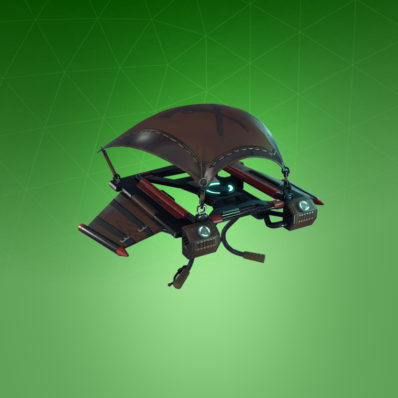 To me it feels like Dark Bomber, a skin released in October and comes out whenever. It’s just a cowboy skin, not a Halloween one. Is it me or has this been leaked for a long time? I mean, it’s been around for at least a month, so what’s going on? Your thoughts evident? 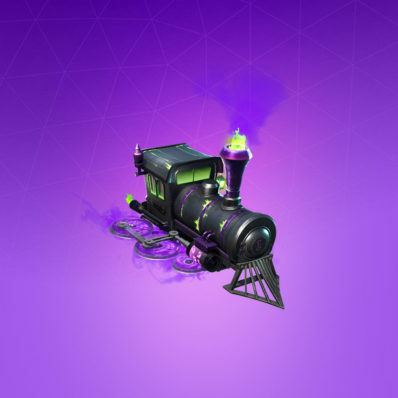 They dropped a ton of skins during Halloween, they must be saving them up for the new season and the holidays.